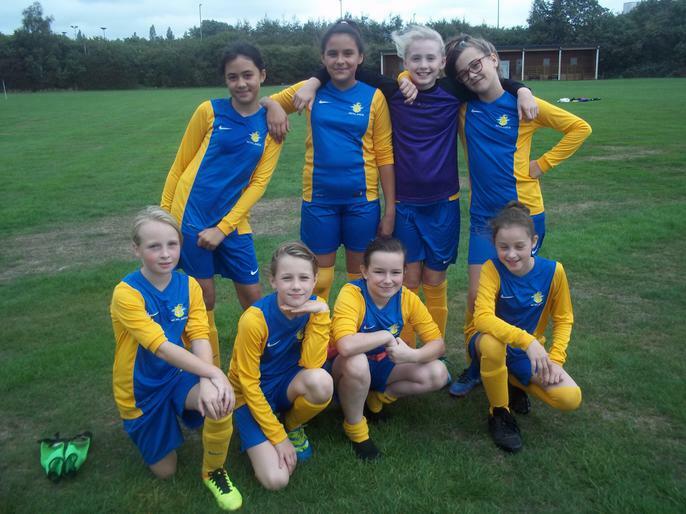 On Thursday 10th Sept, the U11 girls football team competed at Wide lane in the annual 6-a-side football tournament. Although the girls did not advance through the group stages. The girls had a great time playing 5 games of which they drew two of them 1-1. Goals from Molly and Emily. 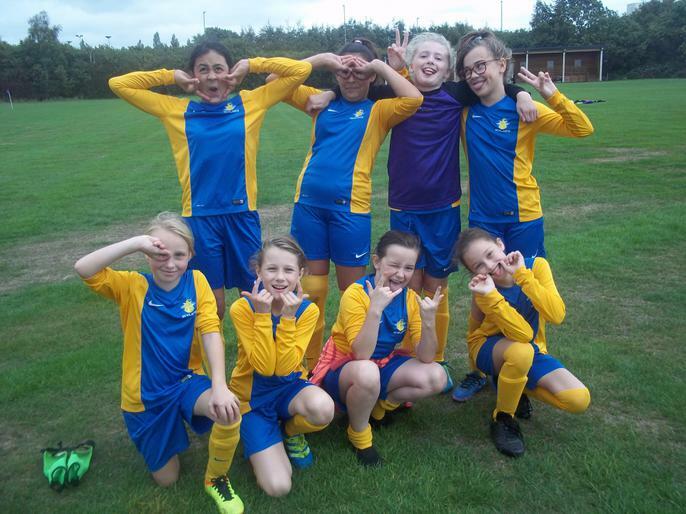 Mr Day and Mr Mather both said how proud they were of the girls and how much they improved as the tournament progressed.